“World’s Hottest Lab Tested” is what Tibbs Jerky is claiming in its newest flavor. 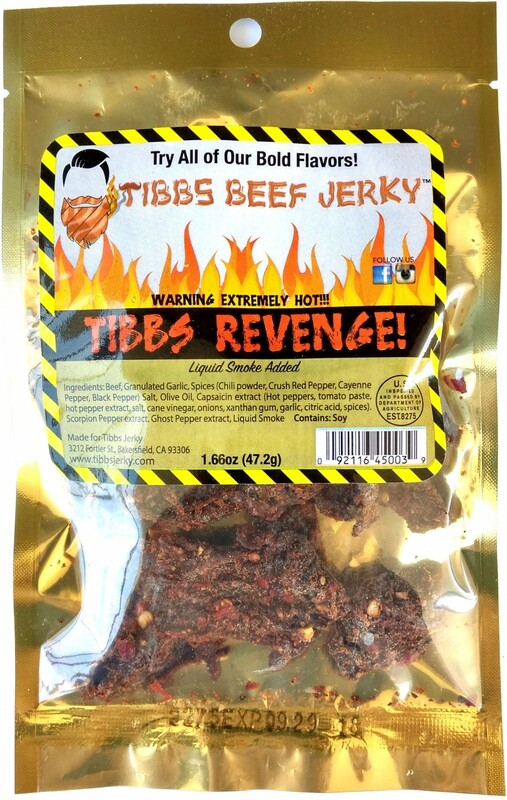 Dubbed, “Tibbs Revenge” it’s marinated with a combination of Carolina Reaper, Trinidad Scorpion, and Ghost Pepper chiles. This jerky was laboratory tested as packing in between 1.92 to 1.98 million Scoville Heat Units, nearly equivalent to a Carolina Reaper itself. When we opened the package, the smell of pain drifted out. Chunks of meat laden with red pepper flakes (for visual) seemed innocuous enough. The first flavors that came was an unmistakable blend of Carolina Reaper and Trinidad Scorpion, earthy, pungent, and even fruity. Touches of salt and garlic created enough savory encouragement to keep snacking. The burn, however, didn’t wait. The scorching came on quickly, burning holes through our tongues, causing the eyes to water, the scalp to sweat, and the nose to run. Meanwhile, the rich flavor of chile peppers was heavenly enough to keep us chomping through bites of fire, while the rush of endorphins surged through our bodies like volts from an electric chair. While there’s a plentitude of Reaper and Scorpion flavor in each chew, this jerky is more about the intense of capsaicin burn and the ensuing high that comes along. 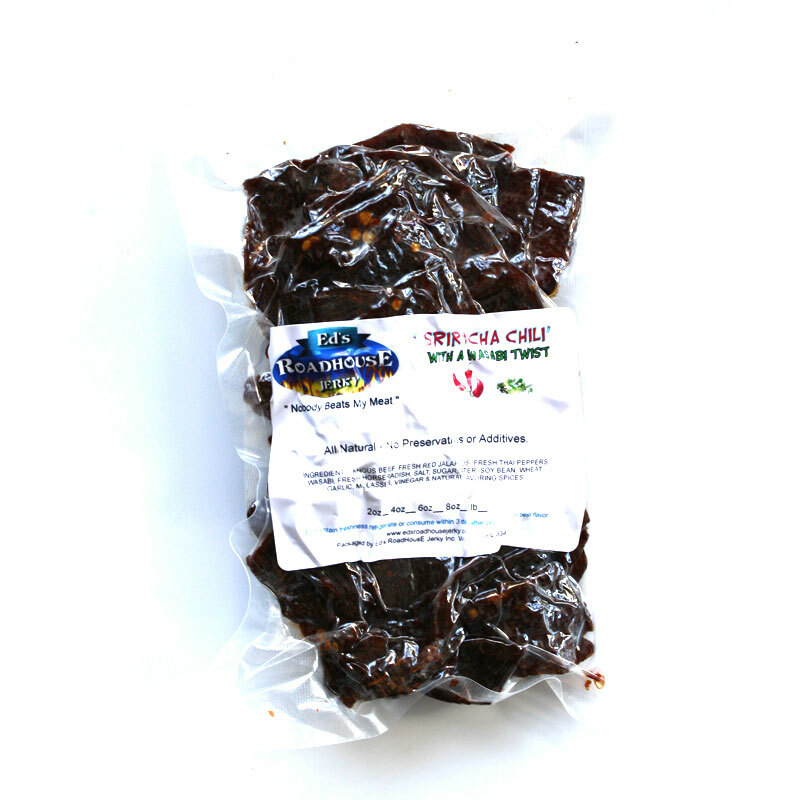 Just as a meat snack alone, it has enough savory seasonings and meat-like chewing to pass for a better quality jerky. But for something that touts itself as the world’s hottest, this offering from Tibbs Beef Jerky could very well be.